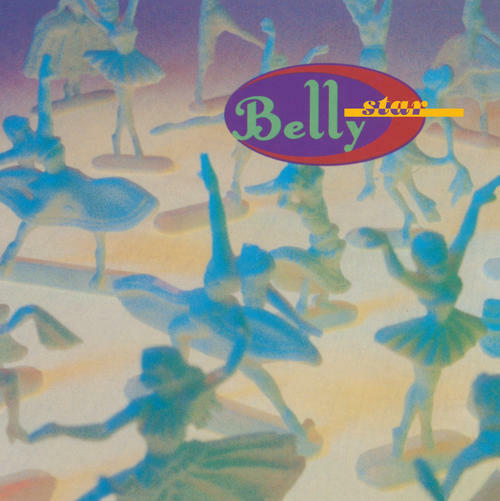 "Star" is the 1993 debut album by Belly who were Led by singer/guitarist Tanya Donelly, a former member of Throwing Muses and The Breeders, the album showcases her sharp song writing and vocals as she finally got the chance to shine on her own project. The album features the modern rock hits "Feed The Tree" and "Gepetto" which propelled the record past gold in the U.S. and helped make "Star" one of the highlights of the early 90s alternative scene. "Star" still sounds as fresh and vital as it did when first released over 20 years ago. Reissued on 180 gram vinyl with a 2-sided B&W insert. Long out of print as a UK import, this is the first domestic release on vinyl.